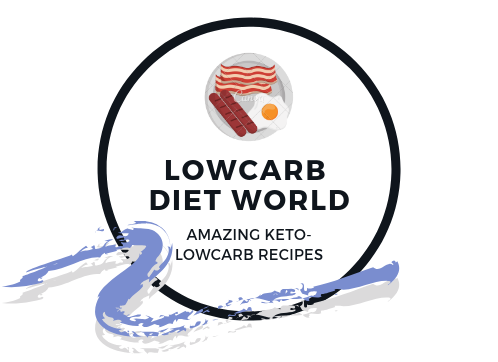 Enjoy everything you love about chocolate donuts, now in keto form! Rich cacao, creamy coconut milk, and a hint of Stevia come together for a quick morning treat (sans the guilt). Bake up a batch in 15 minutes and pair with your favorite coffee or Paleo hot chocolate. Combine coconut flour and fresh eggs to keep things gluten-free and easy to digest. Raw cacao adds chocolaty flavor with bonus antioxidants to help boost your mood. Add a bit of coconut yogurt for extra thickness and a creamy flavor. Tip: You can find coconut yogurt at your local health food store or make your own at home (it’s easy!). To get started, add the coconut flour to the food processor. Make sure to lightly spoon the coconut flour into a measuring cup and gently level off the top (avoid packing it down). Add in the remaining donut ingredients and blend until fully combined. Pour the batter into a greased donut pan and bake for 15 minutes. When the baking is complete, remove the donuts from the oven and let them cool in the pan for five minutes. Loosen the donuts in the pan by nudging the edges with a small spatula. Flip the pan over a wire rack and gently slide them out. Serve immediately or drizzle the donuts with chocolate glaze. You can also store leftovers in the fridge for up to five days. Satisfy your morning chocolate cravings with these uber-rich Keto Cacao Donuts. Preheat the oven to 375°F and grease a donut pan. To make the Donut Batter: Spoon the coconut flour into a measuring cup and gently level off the top. (Make sure not to over-pack). Add the flour and remaining donut ingredients into the food processor and blend until smooth. Spoon the batter into nine donut cavities (about ¾ of the way full). Bake for 15 minutes, or until the donuts are set. Remove from the oven and let them cool for five minutes in the pan. Gently nudge a small spatula around the edges of each donut to loosen them. Then, flip the pan over a wire baking rack and gently slide them out. To make the Chocolate Glaze (optional): Melt the chocolate and coconut oil over a double boiler. Drizzle the glaze on top and let it set. Serve warm and enjoy or store leftovers in the fridge for up to five days.